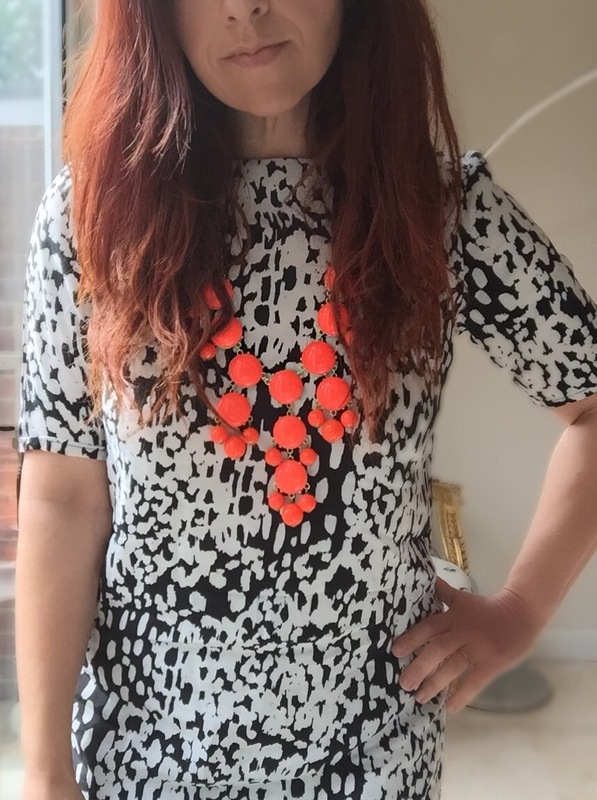 Todays outfit is a simple piece of styling – a monochrome print with a bright statement necklace. 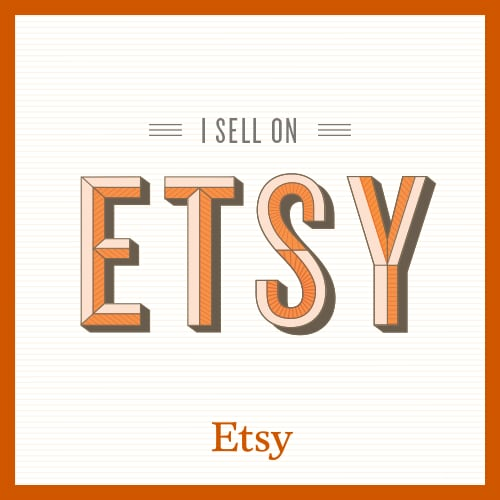 This piece of styling works with any black and white pattern and any colour of statement necklace. Simple! 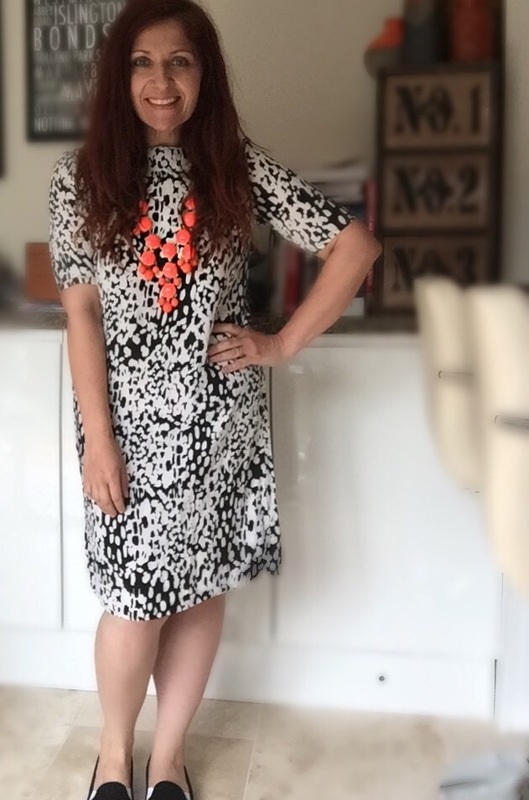 The dress is a cotton shift dress from ASOS (last season) and I have added one of my favourite J Crew inspired bubble necklaces. I just love these necklaces – see my blog on them here. 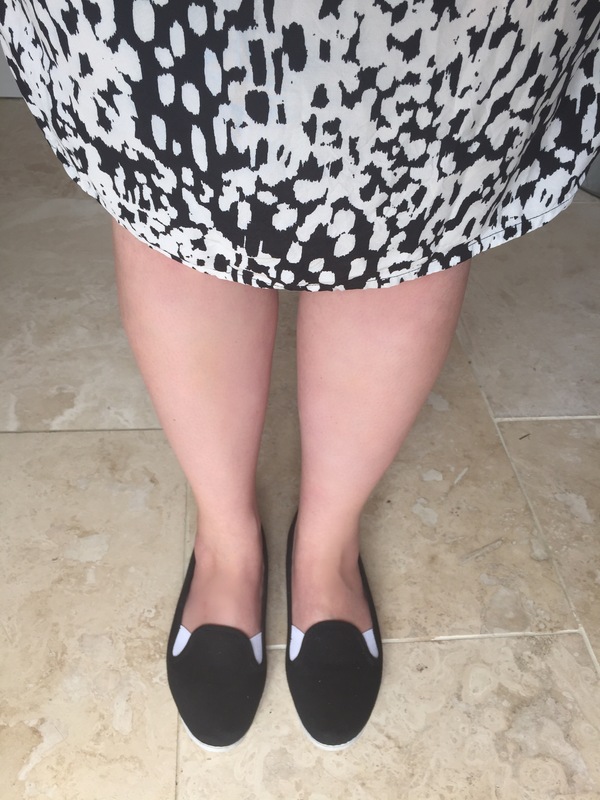 On my feet are just a simple pair of plimsol style pumps – comfortable shoes for busy days are a must for me. I love the ‘pop’ of the necklace against the dress and find this style, with its longish short sleeves is a very wearable day dress. 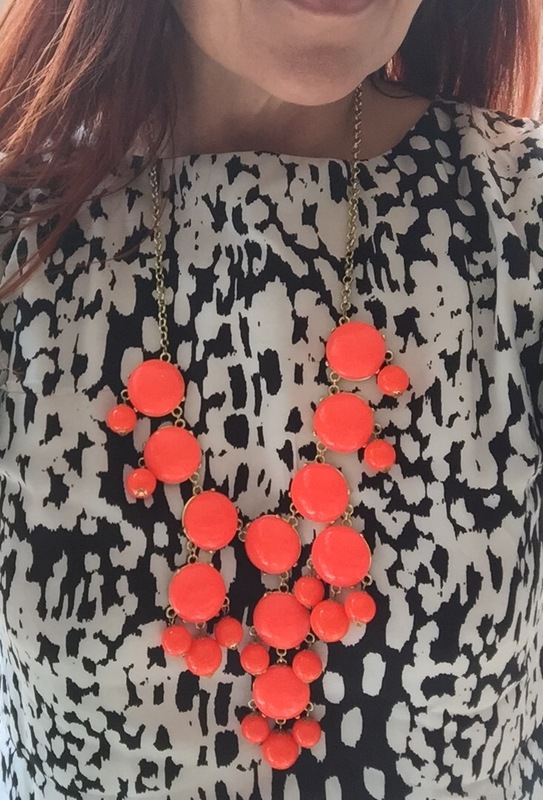 I love orange as an accent colour so love the boldness of this necklace. Simple styling maybe, but very effective I think! Now off to do my day of running around fitting in kids, chores, work and anything else that crops up.